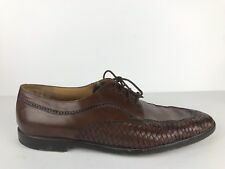 MEZLAN Platinum Caspeo 15 D / M Espresso Eelskin Oxfords Spain Made Mint EUC! NEW "Mezlan" HANDMADE LEATHER MEN'S Shoes. MADE IN Spain. 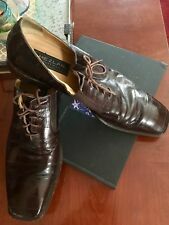 Paolo De Marco 15M Black Leather Loafers Made In Spain Silver Accent "Mezlan"
Mezlan Mens VERINO Oxford 120US- Pick SZ/Color. This page was last updated: 25-Apr 15:57. Number of bids and bid amounts may be slightly out of date. See each listing for international shipping options and costs.